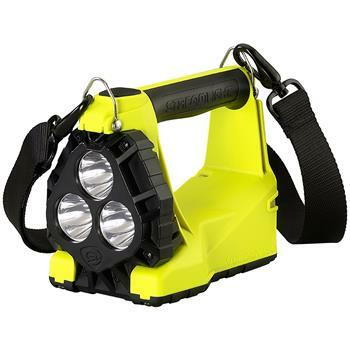 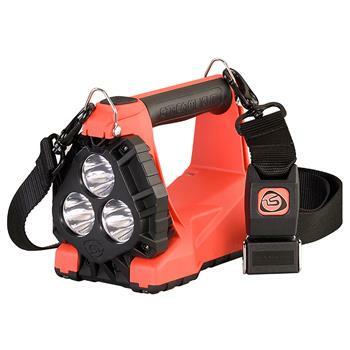 When you need a tough lantern that is compact and lightweight, you want a Streamlight® Vulcan®. 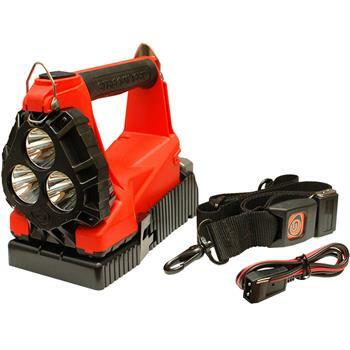 We’ve been told stories of these lights shining on, even after buildings collapse on them, trucks drive over them and fires scorch them. 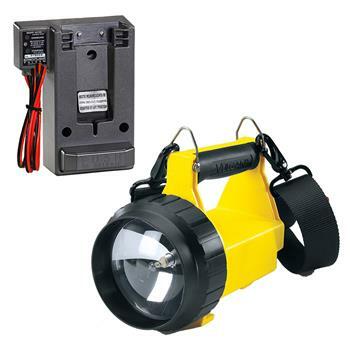 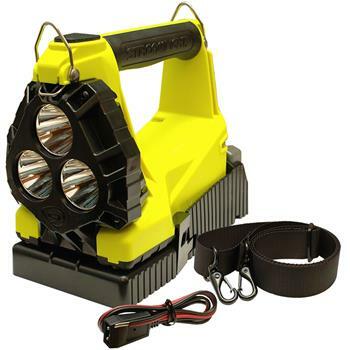 In addition, these durable lights have a Class I, Div 2 safety rating and are even waterproof.